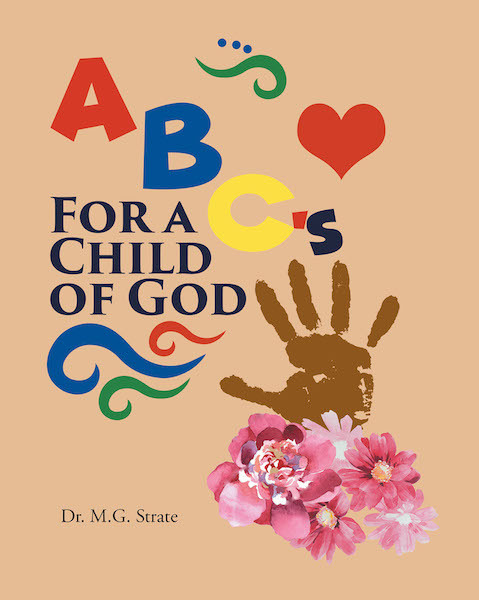 Recent release 'ABC's For a Child of God' from Covenant Books author Dr. M. G. Strate is a magniloquent book filled with easy Christian concepts that proclaim ideas of faithful countenance and godly reverence. WEST CHESTER, Penn., October 1, 2018 – Dr. M. G. Strate, a graduate of the Duquesne University School of Pharmacy; a doctor of pharmacy degree holder from Ohio Northern University; a member of the Diocesan Service Committee for the Archdiocese of Philadelphia Catholic Charismatic Renewal; and a lector, Eucharistic minister, and prayer group leader, has completed her new book, “ABC's For a Child of God”: a vivid narrative that teaches the Bible’s doctrines through the alphabet format for easy understanding. That God told us to do our best to love each and every one. Published by Covenant Books of Murrells Inlet, South Carolina, Dr. M. G. Strate’s new book lets readers discover and renew their faith in God by being reminded of important notions that serve as the backbone of the Christian faith. This book is not only dedicated to young children but to grown-ups as well, with its words meant to speak to the child within and inspire a heart for piety and trust in the Lord. Readers can purchase “ABC's For a Child of God” at bookstores everywhere, or online at the Apple iTunes store, Amazon, or Barnes and Noble.